Come and discover the neighbourhood of Menara Asas and learn about the life, malls, and people in the area. Find out more about the schools and properties that are available in the area. Browse through our superb properties For Sale in Menara Asas. 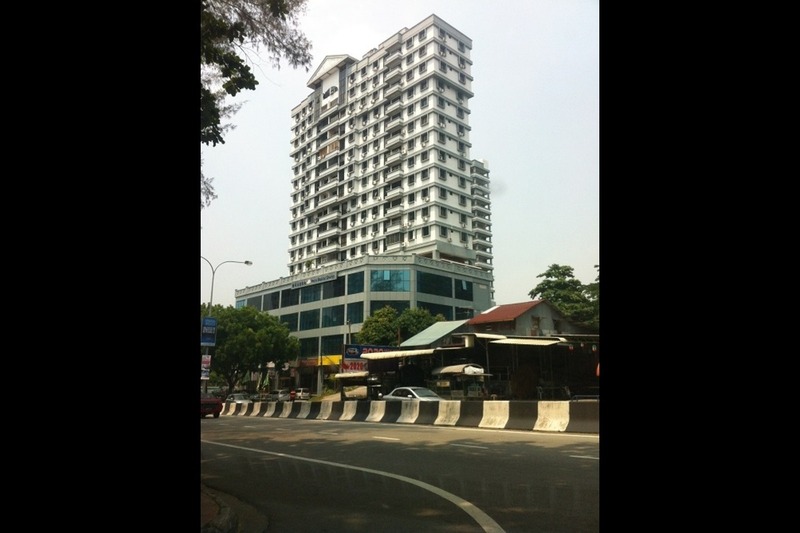 Browse through our superb properties For Rent in Menara Asas. 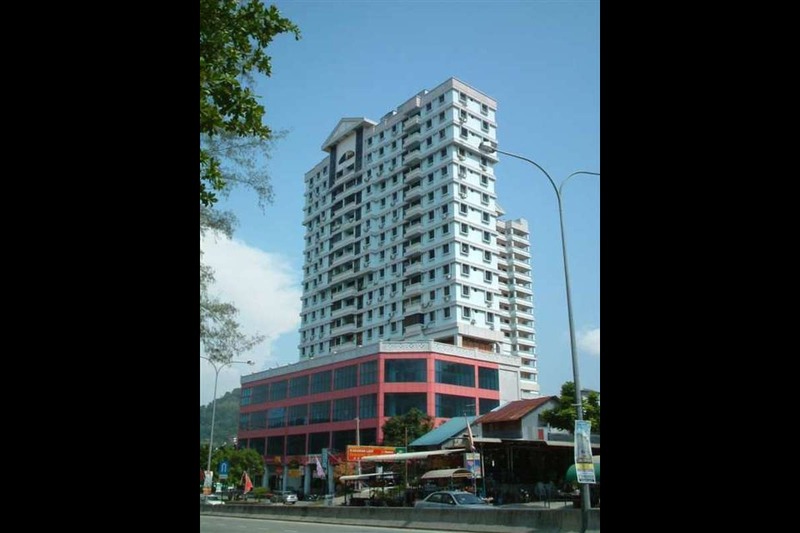 Menara Asas is a medium cost apartment located in the busy town centre of Tanjung Bungah in Penang. Residents here live a life of convenience with a 4-storey retail podium below their homes. Each typical unit has three bedrooms and two bathrooms, ideal for a moderately sized family. With PropSocial, everyone can now find their dream home. Looking to buy, sell or rent a home of Menara Asas? Fill in your details and we will get right back to you!